Blaise Matuidi has called for racists to face severe punishments for their abuse at football matches. 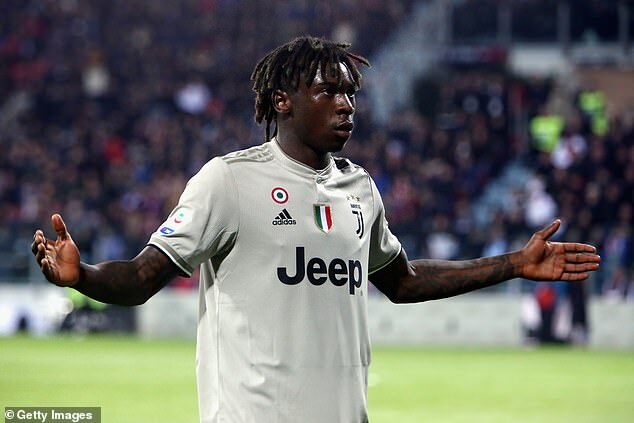 The Juventus midfielder has suffered monkey chants and similarly despicable treatment to that of his team-mate Moise Kean, who was targeted at Cagliari recently. Matuidi, 31, urges the powers that be to make sanctions far greater for the offenders. He told Canal +: ‘It’s sad, because it happened to me in that very same stadium last year. We just can’t tolerate those kinds of things. He added: ‘I don’t want to calm down, I don’t want to just ignore that. We have to fight it, not ignore it. We should not be afraid and act as if we didn’t hear anything. ‘It’s important to say it loud and clear. Those monkey shouts should not be said and could not be said and that must be punished. 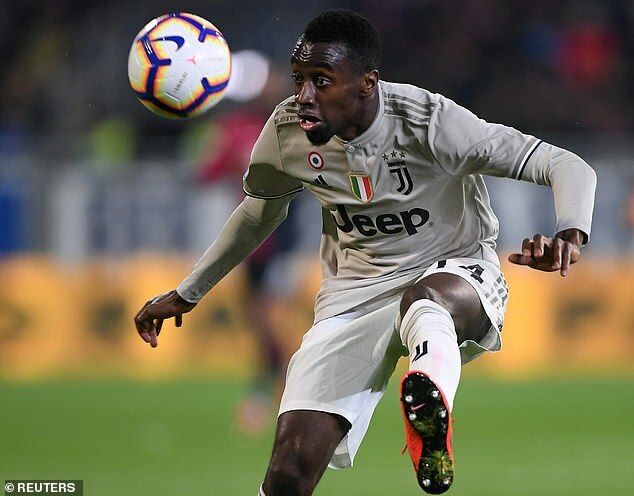 Matuidi has added his name to the growing chorus of shouts for authorities to crack down on racism following an apparent upsurge in the abuse. Raheem Sterling and Danny Rose suffered abuse for England in Montenegro, with Rose even admitting he cannot wait to leave the game and retire. 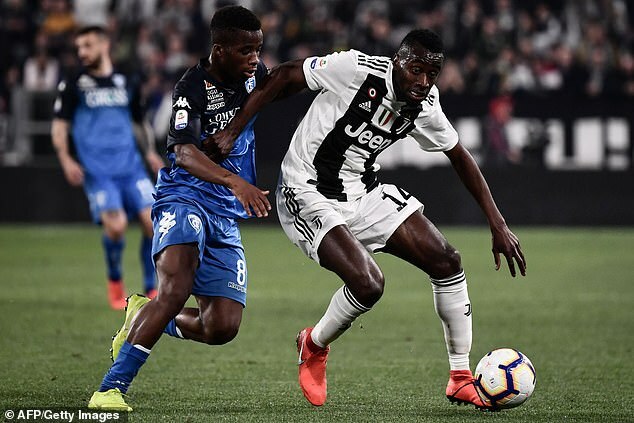 Both have bravely spoken out about the need for change and Matuidi is the latest to speak out about his desire for strong reform in football.